HAUNTED BEAUTY update: I’ve been plugging away doing rewrites on this beast, and I’m slowly making my way through. As of now, release is scheduled for 2019…as soon as I can narrow that down, I will! 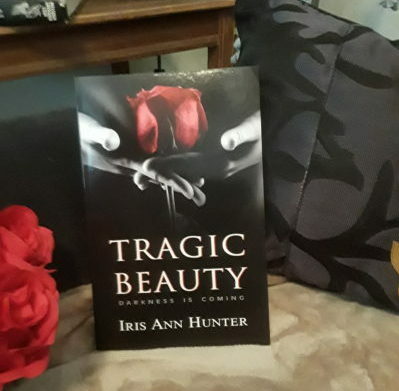 TRAGIC BEAUTY ebook is ON A COUNTDOWN SALE THIS WEEK, starting at $.99 today! It’s joining a bunch of other books by amazing authors that will be on sale today through Steal that Book promotions! Surprise! 19 authors are bringing you Amazon eBook freebies & discounts!